DotEmu will be releasing Double Dragon Trilogy onto the App Store and Google Play Store before the end of the year. It’s exactly what it says on the tin – an app encompassing mobile ports of the arcade versions of Double Dragon, Double Dragon II: The Revenge and Double Dragon III: The Rosetta Stone. Of course, a couple of enhancements have been made in the process, such as selectable difficulty levels – including one that’s a little more mobile friendly, achievements and leaderboards, a remastered soundtrack (as well as the original) and support for most iOS and Android game pads. Personally, I still think the NES version of Double Dragon II is the best in the series. Before Warcraft and Diablo were their bread and butter, Blizzard released a number of popular original titles for consoles and PCs. 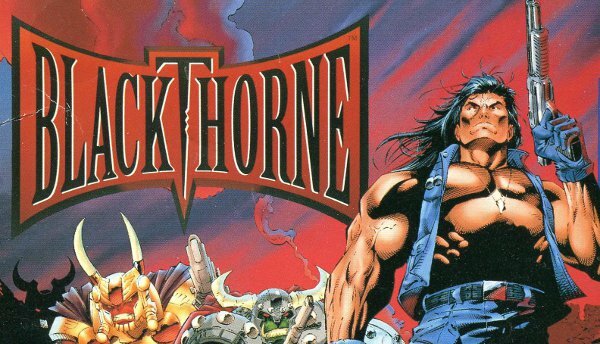 One such game was Blackthorne, an action/adventure game where you played as a warrior looking for revenge on a race of aliens. Completely out of the blue today, Blizzard has added Blackthorne to Battle.net for download absolutely free. It’s updated to run on modern versions of Windows, but other than that, it maintains its original form. It’s based on the DOS version with the nice pixel art, not the 32X one with the weird pre-rendered look. It’ll be interesting to see if Blizzard’s other popular mid 90s games such as The Lost Vikings appear soon. Boogerman was something of a cult hit on the Mega Drive and SNES back in the mid-90s, and former Interplay developers Mike Stragey and Chris Tremmel are hoping that the fans who were wooed by the hero’s farting and burping antics 20 years ago will jump on board for another round with their Kickstarter project for a Boogerman reboot. The pair are seeking $US375,000 to bring the game to life. 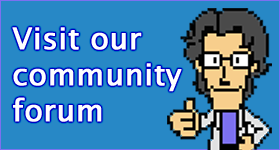 They’re planning a release on Steam (Greenlight page is already up), PlayStation 4, PlayStation Vita and Wii U. 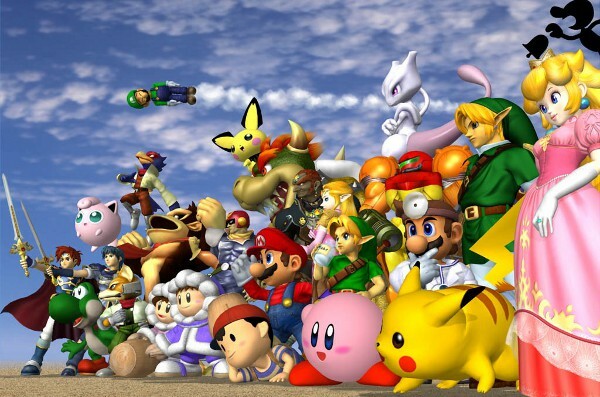 Former Rare composer Grant Kirkhope is lined up to do the soundtrack. 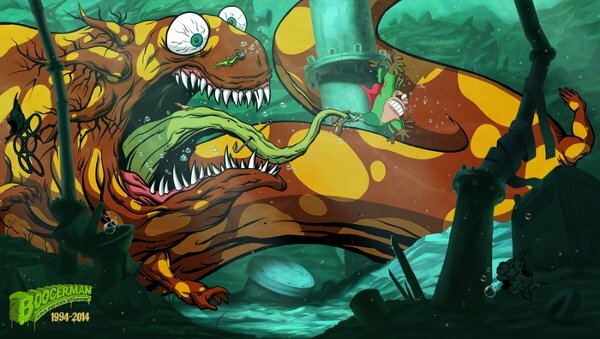 THe proposed game is an expansion and reboot of the original game, retreading some of the familiar ground of the original game, as well as new levels, new abilities and a modern presentation. So if you wanted more Boogerman in your life, here’s your chance. Tommo is not taking the public announcement from SNK of the cancellation of their Neo Geo licensing agreement lightly. 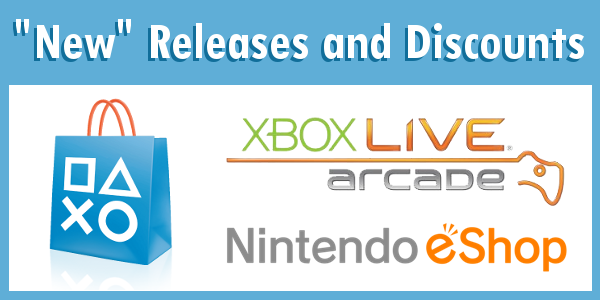 In fact, they’re not going to stop selling the system, games and peripherals, insisting that the licensing agreement is still valid and in effect until 2016. In a rather surprising and brutal move, SNK has publicly announced the termination of its licensing agreement with Tommo. 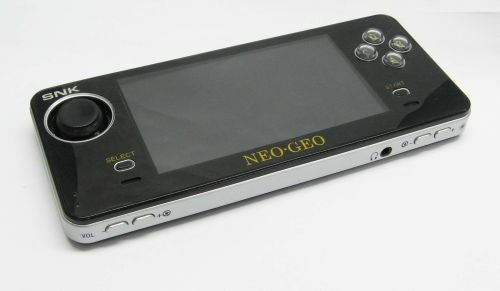 Tommo has been responsible for the manufacture and distribution of the Neo Geo X console, which was officially licensed by SNK and included many classic Neo Geo games, either built in or in retail bundles. Please be informed that the License and Distribution Agreement between TOMMO Inc. and our company is terminated as of October 2nd, 2013. 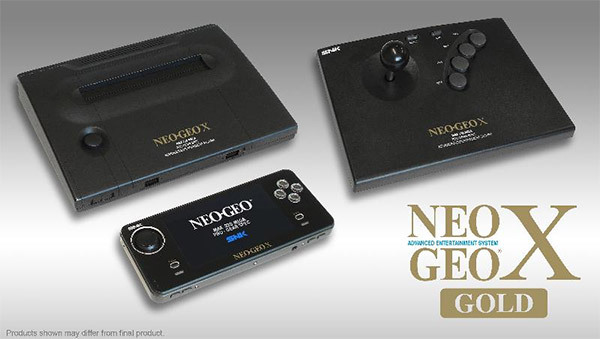 In addition, SNK has demanded TOMMO immediately cease all sales of the “SNK NEOGEO X Arcade Stick” product being sold separately from the NEOGEO X GOLD Plug and Play Console, and remove the “SNK NEOGEO X Arcade Stick” product from store shelves and online retailers. In order to protect our intellectual property rights such as “NEOGEO” and “SNK”, decisive measures will be taken against all unapproved NEOGEO X products not subject to the License Agreement. Regarding customer support for any/all of the Licensed Products, please contact the retail store / online retailer from which the product(s) were purchased. That sounds like a cancellation with prejudice, no? Maybe someone from SNK actually tried using one.